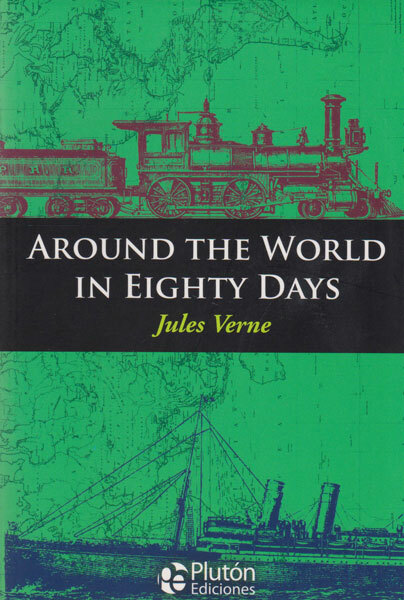 Around the World in Eighty Days is-perhaps-the best known work of French writer Jules Verne (1828-1905). The novel narrates the adventures of British gentleman Phileas Fogg and his French valet Passepartout,as they attempt to travel around the world in eighty days to win a wager. The novel was a commercial success and helped Jules Verne achieve worldwide recognition. His work became synonymous with daring adventure,science and futurism.